ahh, seattle. this was up in the old world's fair. 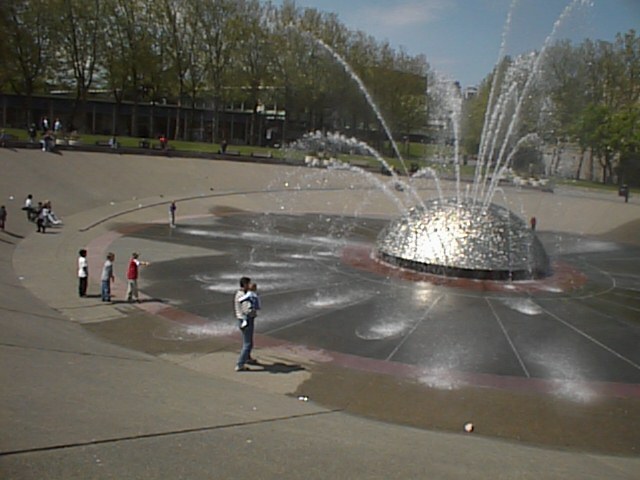 it was a robot fountain that seemed to enjoy getting small children wet.